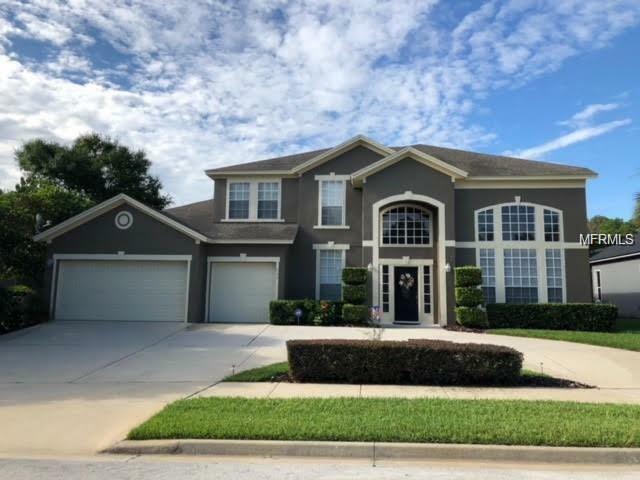 Welcome to this beautiful 5 bedroom 4 bath house with loft that is located in the sought after golf community of Timacuan , Lake Mary. The house features high rise ceilings with open floor plan and plenty of natural light. The spacious formal living dining combo leads to the kitchen with breakfast nook, bar area and a cozy space for moms to use as 'mom- boss' area. The family room is off the kitchen and it over looks the screened in patio-pool area. The pool features spa and comes with child protective fence. Every door opening to the pool side has a special alarm feature. The patio area is the perfect place to entertain guests and host parties as it over looks a conservation area. No rear neighbors. The master bedroom is on the first floor and has an oversized walk in closet. The master bathroom has dual vanities, shower and separate garden tub. The rest of the three bedrooms and bathrooms are upstairs along with the loft. The loft area is ideal to be used as play area or simply as family lounge. The high banisters on the second floor have glass inserts, adding beauty and style. Plenty of closets for storage. Separate laundry room with laundry tub and washer and dryer included. Three car garage. Zoned for A rated schools. 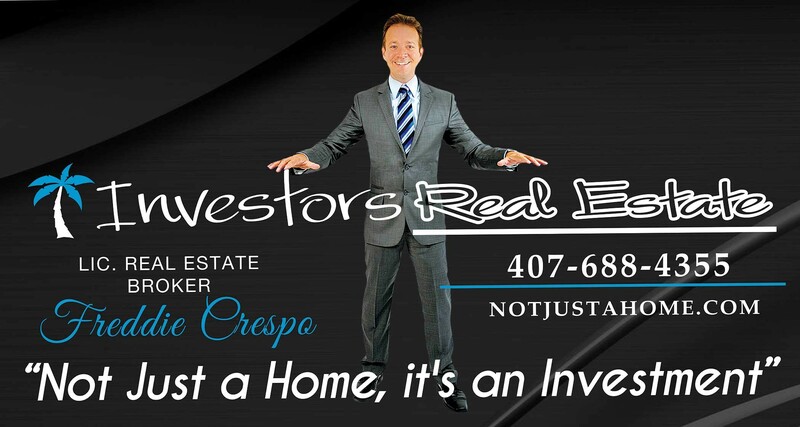 Close to Seminole Towne Center Mall, other shopping areas and I-4 and 417. Schedule your private showing today! !